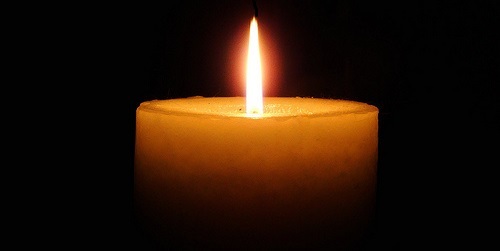 Sara T. Rivkin, 96, of Bloomfield, died Jan. 28. She was the widow of Abraham Rivkin. She was born and raised in Hartford. She was retired from the State of Connecticut Tax Dept. She was a former member of Congregation Agudas Achim Synagogue in West Hartford. She was also predeceased by her brothers, Jacob and Irving Davidson. She is survived by her children, Howard B. Rivkin and his wife Diane of Palm Coast, Fla., Philip B. Rivkin and his wife Norma of South Windsor, Lynne R. Brown of Windsor; and her grandchildren, Daniel Rivkin and his wife Linnea of Scottsdale, Az., Jacob Brown of Wethersfield, and Jenna Brown of Vernon. Memorial contributions may be made to the American Cancer Society.